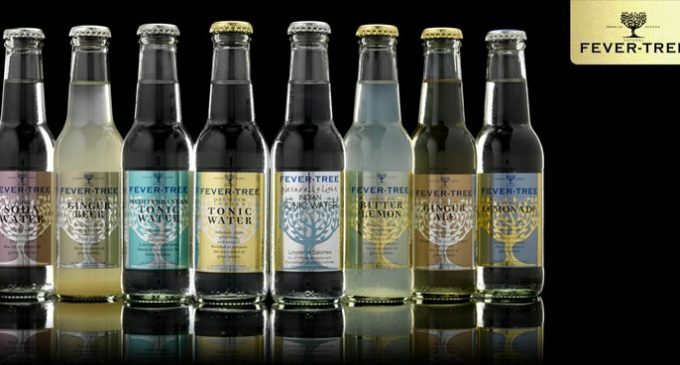 Fever-Tree, the world’s leading supplier of premium carbonated mixers, has reported an 82% jump in adjusted EBITDA to £18.2 million on revenue up 71% to £59.3 million for the year ended for 31 December 2015. Based in the UK, the brand was launched in 2005 to provide high quality mixers which could cater to the growing demand for premium spirits, in particular gin, but also increasingly for vodka, rum and whisky. Fever-Tree now has distribution in over 50 countries worldwide and 65% of group’s sales were derived from outside of the UK in financial year 2015, with key overseas markets in the US and Europe. Fever-Tree achieved sales growth achieved across all regions and all flavours in 2015 including significant distribution gains in both the on- and off-trade in the UK and a new off-trade listing with Marks & Spencer.